Smooth transition to another ecommerce platform ensuring minimal amount of downtime and zero data loss. 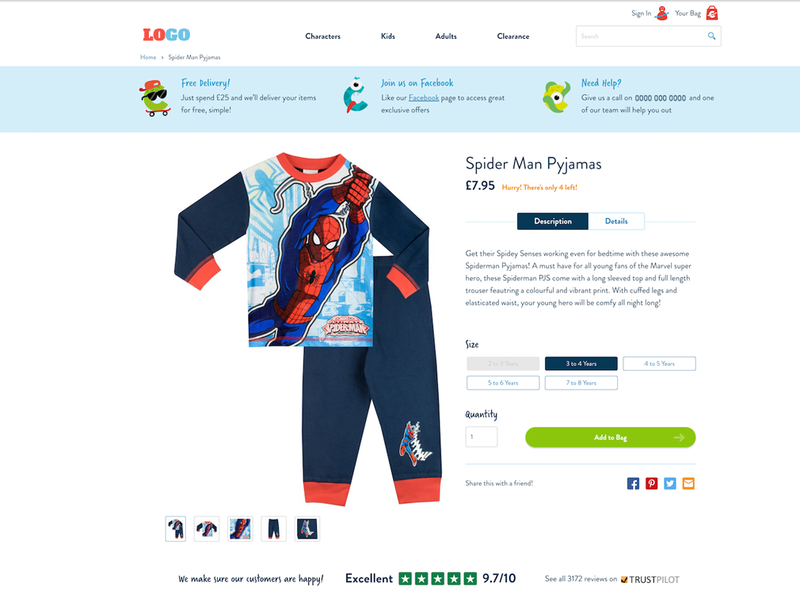 Have you outgrown your current ecommerce platform or simply want to move to a newer, better and faster ecommerce platform? 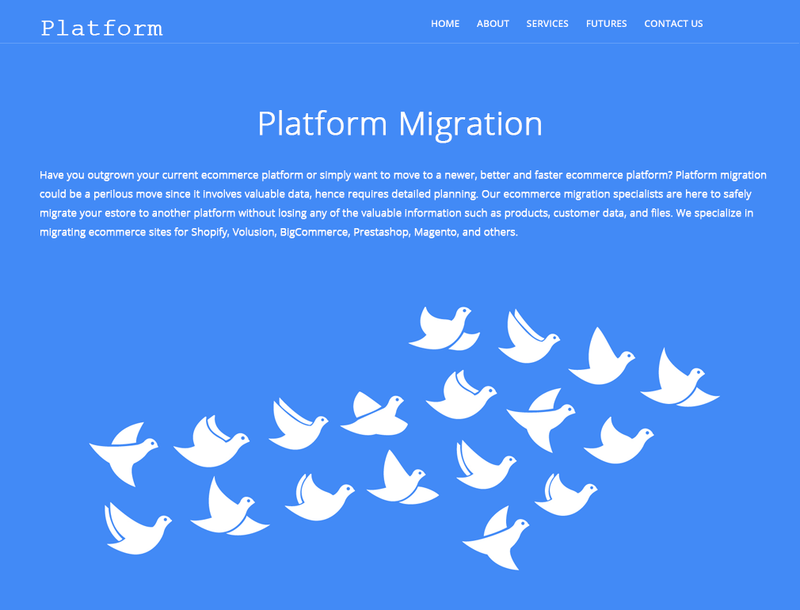 Platform migration could be a perilous move since it involves valuable data, hence requires detailed planning. Our ecommerce migration specialists are here to safely migrate your estore to another platform without losing any of the valuable information such as products, customer data, and files. 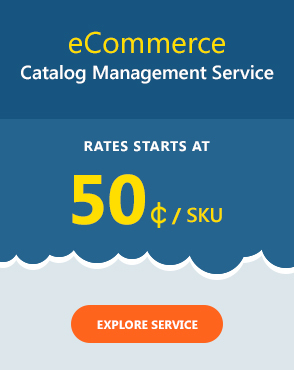 We specialize in migrating ecommerce sites for Shopify, Volusion, BigCommerce, Prestashop, Magento, and others. Plan, formulate and execute. Progressive product migration service for improved outcomes. Transfer your catalogue, products and other important information to the new ecommerce platform with zero data loss. 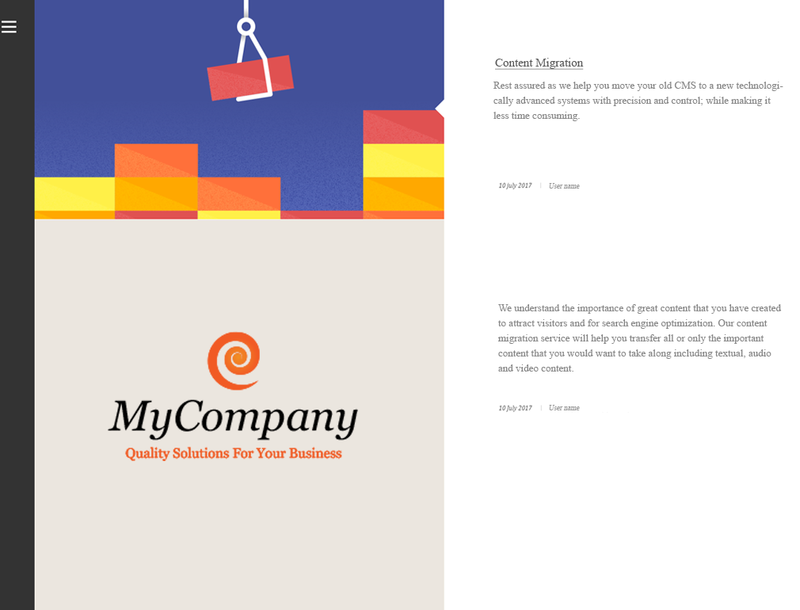 Product migration requires a very diligent approach in order to have a smooth transition from one platform to another without leaving any valuable information behind. We specialize in moving product data, images, description, SKU, customer information and more with our product migration service. Rest assured as we help you move your old CMS to a new technologically advanced systems with precision and control; while making it less time consuming. We understand the importance of great content that you have created to attract visitors and for search engine optimization. Our content migration service will help you transfer all or only the important content that you would want to take along including textual, audio and video content.